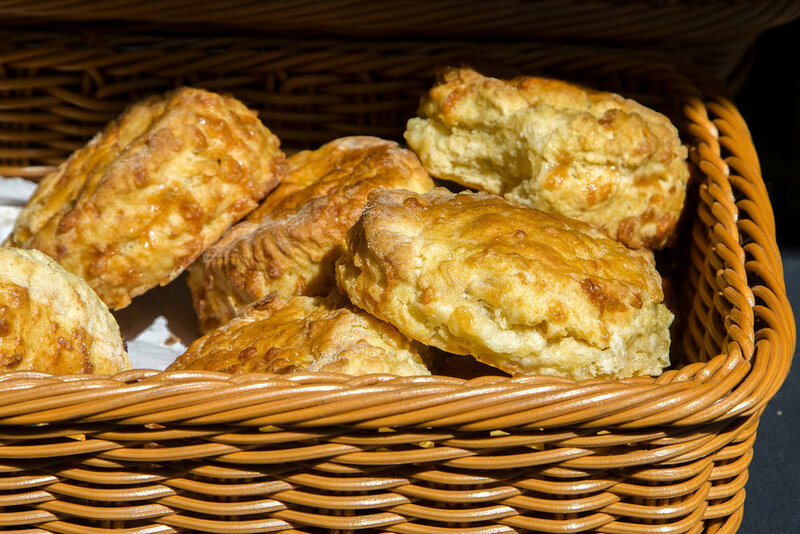 We bring both sweet and savoury products to the market – cheesy sausage rolls, sausage rolls, scotch eggs, our sausagemeat slices, quiche, pies and pasties; scones (plain, cheese and fruit) and all kinds of cakes from tea-bread to traditional coffee cakes, also cookie, tiffin, and flapjacks. All our products are made in our farmhouse kitchen. We breed our own Duroc-cross pigs for sausage meat and other meat is sourced locally from neighbouring Exmoor farms 'by the bullock'. If our stocks run low we use a local butcher with locally sourced pork for our sausage meat. We can take orders by phone or email and bring to the market for collection. For wholesale orders if they can be collected at the market or delivered if very local all orders must be placed by 10am on Wednesday mornings. 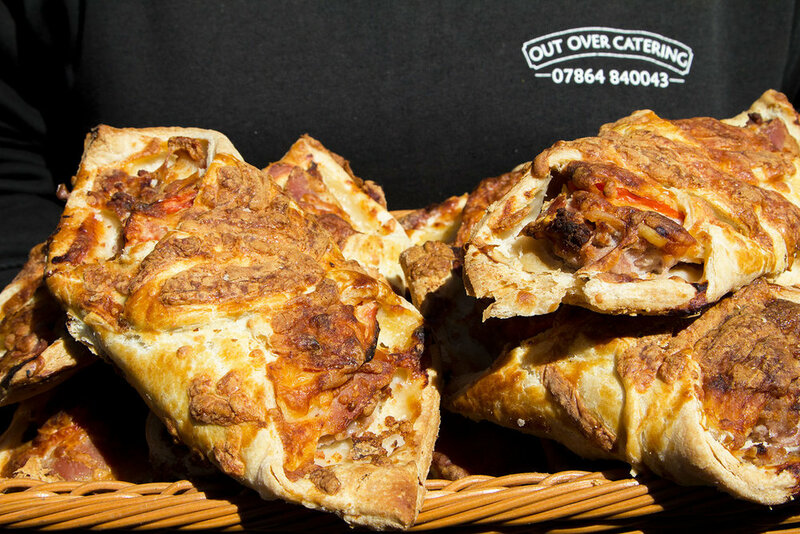 We also have catering trailer for event hire, which can provide a variety of cooked food, including homemade burgers, sausages and roast pork rolls. For more information on any of the above contact below or pop over to the market!